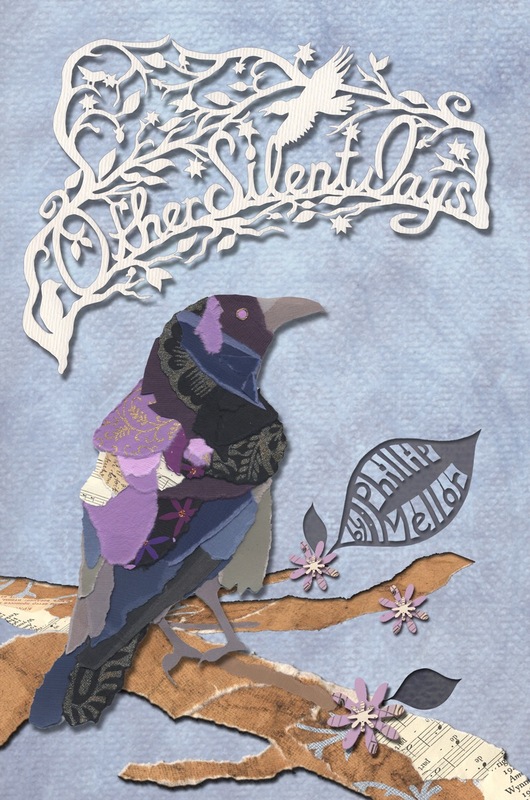 After just over 4 years of writing and work the day is drawing closer to the release of my new book of poetry, Other Silent Days. It has been wonderful sharing the journey thus far with you all. Today I received this in my inbox from my fiancé Heather Carr. I am in love with the this magical cover she has created for the book and I am so excited to share this with you all. Thank you Heather for all your hard work on the art you have been creating for the book. Over the coming weeks there will be more reveals until the final released date.